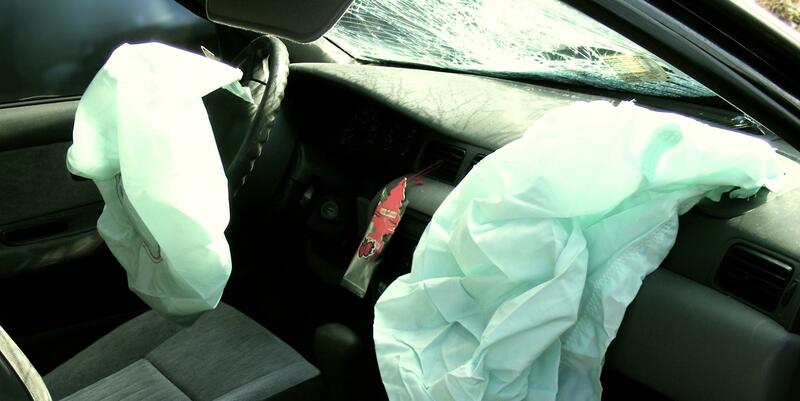 What percentage of people involved in motor vehicle accident sustains a brain injury? 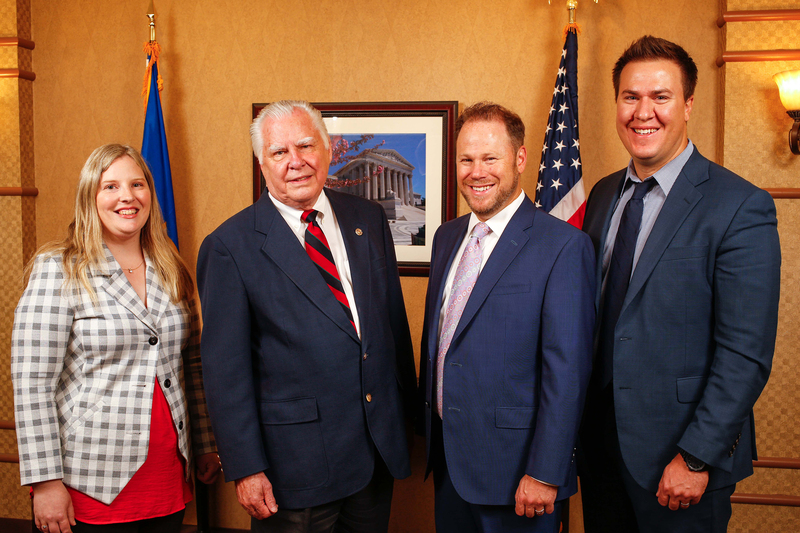 The Schmidt-Salita Law Firm’s Concussion/TBI Team is Minnesota’s Top Personal Injury and Workers’ Compensation firm in representing the victims of traumatic brain injury and concussion. 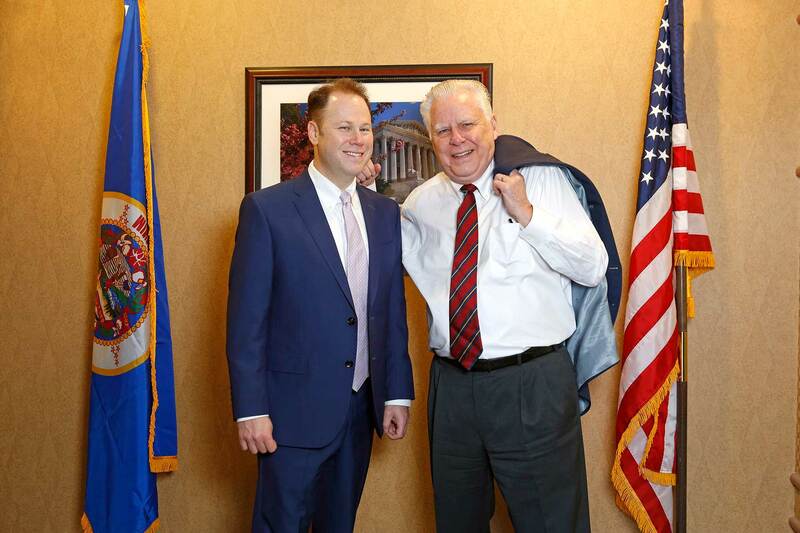 Douglas Schmidt, one of the senior trial lawyer at the Schmidt-Salita Law Team is recognized as one of the top authorities in the Minnesota legal world on the subject of concussion injuries and traumatic brain injuries. Schmidt has a long history of working to help recognize concussion injuries in youth sports. Nearly 20 years ago, Schmidt served as president of District 6 youth hockey, surveying youth hockey organizations in Minnetonka, Eden Prairie, Edina, Bloomington, Richfield, Burnsville and Apple Valley. In that capacity, he worked with Dr. Mark Stuart at the Mayo Clinic to develop procedures for sideline recognition of concussion injuries in youth hockey. 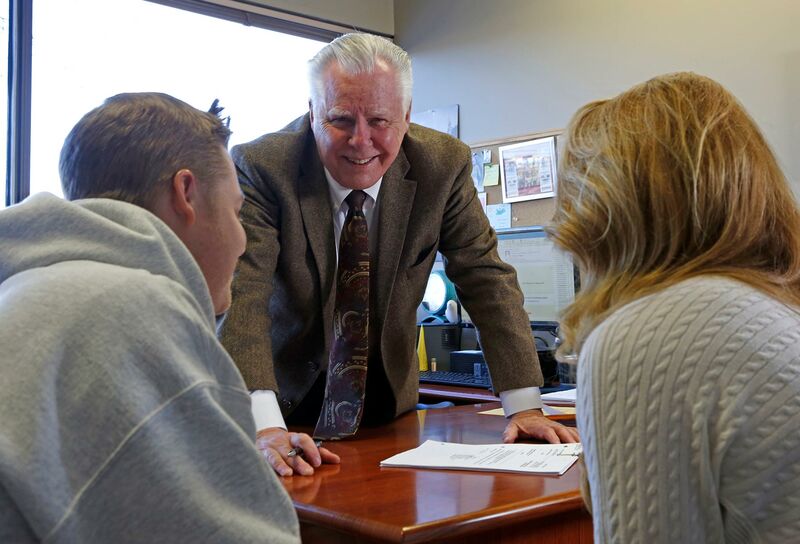 Schmidt has carried that special knowledge and experience through to the representation of his clients who have sustained concussion injuries and traumatic brain injuries in car accidents. The Schmidt-Salita Law Team very carefully evaluates the victims of car accidents that come to them to determine whether they have sustained a concussion or traumatic brain injury that has been overlooked by the medical community. They have found that approximately 60% of the victims of car accident injuries, trucking accident injuries, and motorcycle accident injuries have actually sustained a concussion or traumatic brain injury that has been overlooked. The Schmidt-Salita Law Team is dedicated to helping its clients received proper medical care of these concussion and traumatic brain injuries. Schmidt has been recognized as an authority on early recognition of concussion injuries. He has lectured frequently to Doctors of Chiropractic about the important role that they play in the recognition of concussions and traumatic brain injuries. A concussion is the same as a traumatic brain injury. That fact is universally accepted in the medical community. “Post-Concussion Syndrome” is defined as a complex disorder in which various symptoms of a concussion, such as headaches and dizziness, last longer than just weeks or months immediately following the injury call that caused the concussion. Post- concussion syndrome is that collection of symptoms of a concussion that doesn’t go away in the weeks of months immediately following the injury. Sudden acceleration-deceleration of the head, resulting from certain events such as a car crash or being violently shaken, also can cause brain injury. The Schmidt-Salita Law Team has found that 60% of the victims of car accidents, trucking accidents and motorcycle accident have experienced a concussion or traumatic brain injury. The Mayo Clinic says the majority of concussions do not involve a loss of consciousness. A “loss of consciousness” can be total or partial. Loss of consciousness is medically defined as a “coma.” Partial loss of consciousness is medically defined as either “stupor” or “lethargy.” “Stupor” is defined as a condition of significant or severe responsiveness. “Lethargy” is defined as a condition of lesser reduced responsiveness. The online publication of the Mayo Clinic recognizes that car accidents are a frequent cause of concussion and to many brain injuries. 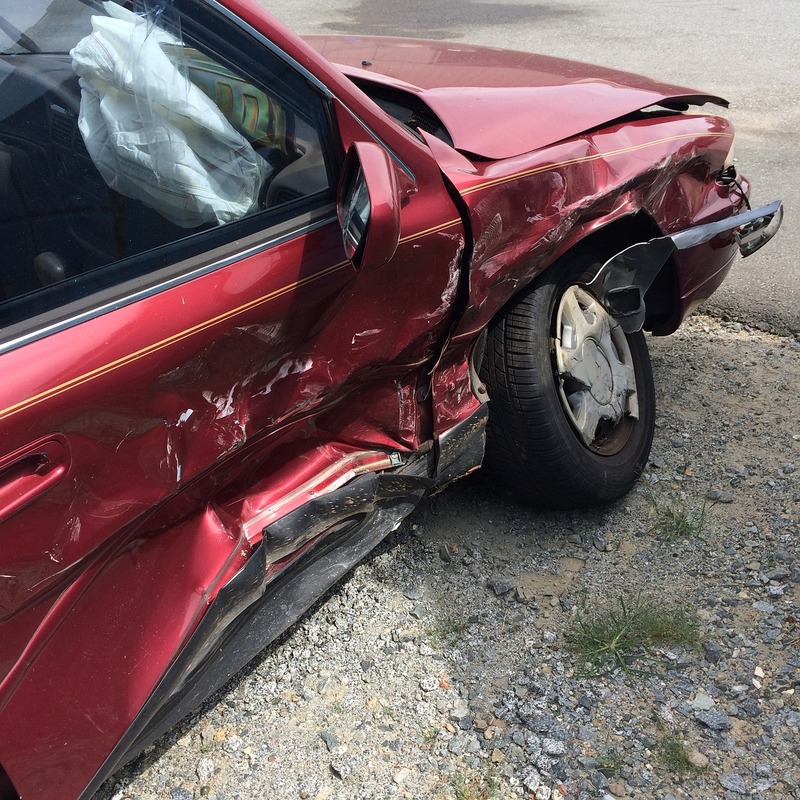 The statistics compiled at the Schmidt-Salita Law Team indicate that 60% of the people who have been involved in a motor vehicle collision, whether car accident, trucking accident, or motorcycle accident that results in moderate to severe property damage have also sustained a concussion or traumatic brain injury. Recently, the author of an article that was published in the Journal of Emergency Medicine recognized that emergency room doctors cannot reliably assess a concussion or traumatic brain injury. The author recognized that patients who have suffered a traumatic brain injury often appear normal in the acute clinical presentation. Further, the author stated that emergency room doctors have no valid way of predicting at the time of injury which patients will subsequently developed a post-concussion syndrome. Research reported in that article indicated that 38% of patients who later develop post-concussion syndrome were discharged from the emergency department without recommendations for any follow-up care and that 80% of mild traumatic brain injury patients will end up suffering persistent neuropsychological symptoms. Let the Schmidt-Salita Law Team Bring Justice to Your Concussion of Traumatic Brain Injury. Even though there has been considerable public focus on the severity of concussion and traumatic brain injuries, there remains a considerable reluctance on the part of medical doctors, insurance adjusters, insurance company lawyers, and juries to accept and recognize those consequences. For that reason, it is important that the victims of concussion and traumatic brain injuries have the support of personal injury and worker’s compensation lawyers who are skilled and experienced in the recognition of these injuries and know how to properly present evidence that will support fair compensation to the victims. The skilled Personal Injury and Workers’ Compensation lawyers at the Schmidt-Salita Law Team are 5 star rated by their clients for their legal skills and for the care and attention that they bring to the representation of the victims of Personal Injury, Workers’ Compensation and Wrongful Death, especially the victims of concussions and traumatic brain injuries. 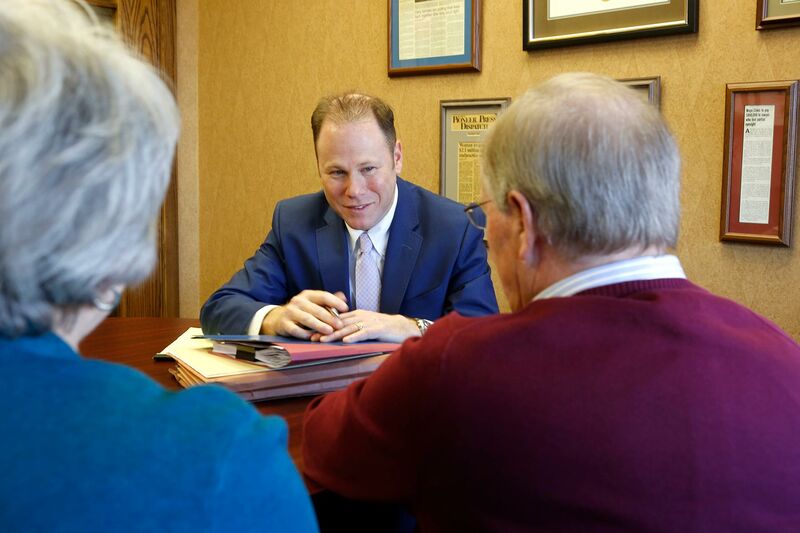 For a free consultation with a lawyer regarding your injury claim, contact the Schmidt-Salita Law Team at www.schmidtlaw.org or call 952-473-4530.